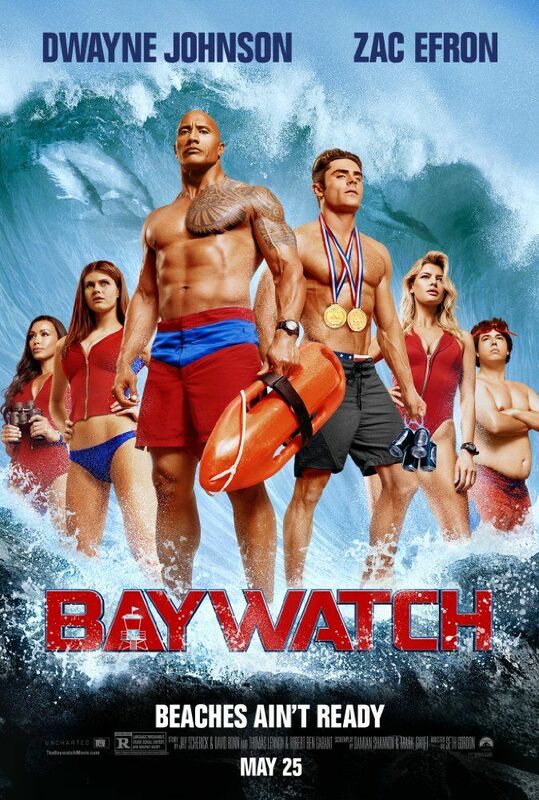 In Emerald Bay, Florida, Lt. Mitch Buchannon and his team of lifeguards, including second-in-commmand Stephanie Holden and veteran C. J. Parker, protect the beaches and the bay as part of an elite division known as Baywatch. Having made over 500 rescues in his career, Mitch is beloved by the community, to the annoyance of local beat cop Garner Ellerbee and Mitch's superior, Captain Thorpe. During one of his morning patrols, Mitch discovers a small pouch of drugs washed up near the Huntley Club, which is now under the ownership of businesswoman Victoria Leeds. Read more on Wikipedia.